New data shows a shift in patterns of giving from Australians to charities, which includes a drop in donating money. According to the latest CAF World Giving Index, Australia is ranked second out of 146 countries when it comes to giving, with many choosing to donate their time and effort over funds. “We are seeing a clear shift from individuals preferring to contribute funds to a project or an organisation, to people wanting to genuinely emotionally connect into communities and initiatives,” said Emma Sakellaris, executive general manager of Australian Unity Trustees. The index noted a particular increase in the number of women volunteering for projects and initiatives with charitable organisations. The results suggested women are preferring to utilise their particular areas of expertise when giving. “Often we see women who wish to start supporting particular causes, however they may not have the same capacity to significant grant funds during their lifetime. In addition, we find that women are often not as influenced by incentives such as tax deductibility,” Ms Sakellaris said. She said that, increasingly, charitable women are looking to create a legacy of their giving through allocating donations in their estates. 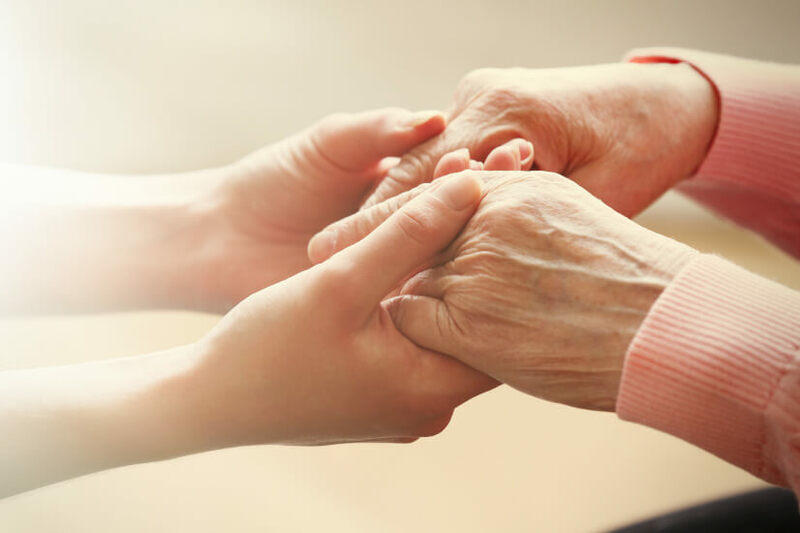 “It is evident that women seek a significantly greater emotional connection with charities and projects, so volunteering is often a logical commencement to establishing their philanthropic legacy. Such women may then leave a significant charitable gift within their estate plan, in line with their areas of philanthropic focus during their lifetime,” Ms Sakellaris said. The index also identified a shift towards ‘needs based granting’, or assisting people through ensuring they have their basic needs of food, shelter and support, as the preferred method of volunteering. Such an act was found to more often be provided through human care, support and kindness than the donation of funds. Ms Sakellaris said she believed Australians ranked highly on the index as physically helping others is ingrained within the Australian culture. “A big part of the Australian culture is to help others – this is particularly evident through our increased willingness to support those in need of our support and kindness,” she said. “I suggest our view of Australian philanthropy is somewhat impacted by the fact that we have significantly less ultra-high-net-worth individuals making substantial grants and contributions in a highly visible manner, such as named buildings and scholarship programs, compared with, say, the US.